Disclaimer: We’ve partnered up with Agropur to share some of our favourite dairy brands. We received product and compensation in exchange for inclusion in this post! All opinions expressed are 100% my own. As always, if I don’t love it, I don’t share it! 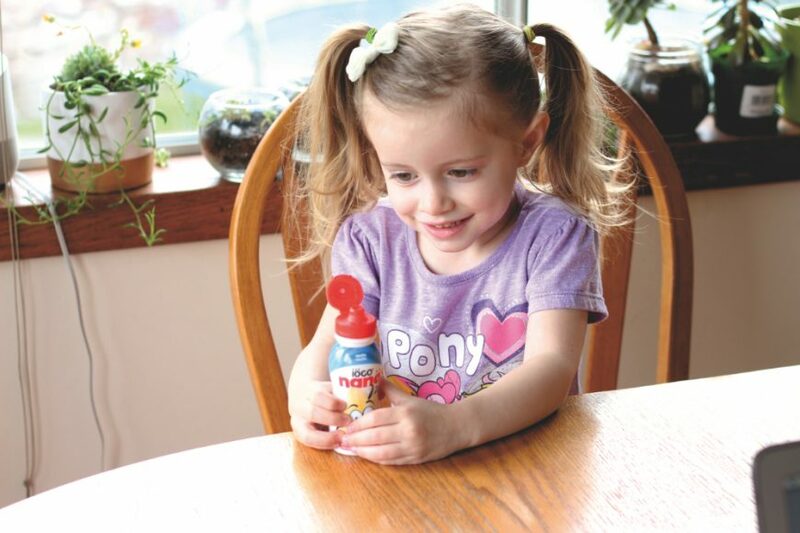 As parents, when we find products that can grow with our family, we embrace it wholeheartedly. Finding foods that our children will eat without complaint and evolves with them as they grow is even better! What if I told you that supporting a dairy cooperative can help both your family and Canada grow? Agropur, one of Canada’s largest dairy cooperative, is owned by 3,290 dairy farmers. 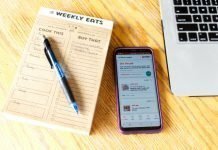 This dairy cooperative happens to make three of our favourite dairy brands, not only that, but it also happens to be one of the most trusted dairy brands in Canada. These farmers came together to join forces to process and market the high-quality milk they produce on their farms for families like yours and mine. 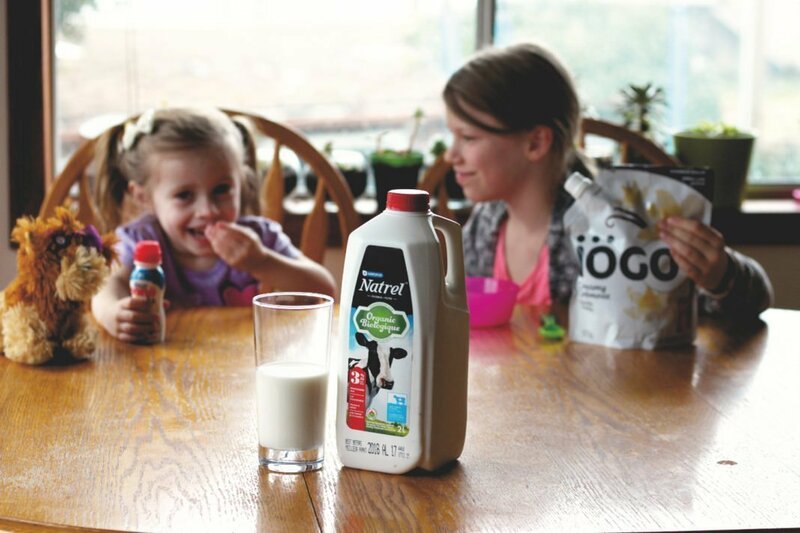 Agropur uses this milk to create the wide range of dairy products and the strong brands that many Canadians love, such as Natrel, iögo, and OKA. It’s also 13,000 Canadian families who are passionate about fueling the economies of their town, city, and region. We consume so much iögo in our house that I’m positive we should own stocks in the company by now! In our house, we all have special foods that we love. My girls love their dairy products and they are particular about their foods. I cannot say I blame them. Growing up in Saskatchewan. I drank homogenized milk until I was 18 years old. No wonder the girls’ share my love for milk. 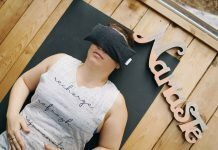 This makes Natrel a very easy first choice for us. Have you ever tried the Dark Chocolate Chocolate milk? Zoe wakes us and the first words out of her mouth are for a iögo yogurt drink. I’ve probably spent the same amount of money on these drinks as I have on diapers in the last three years! But knowing I’m giving back to the Canadian economy means the world to me so I don’t mind! Like I said when you find something that will evolve with your kids as they grow, even better. 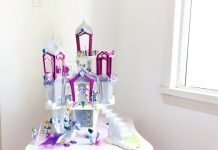 I watched Ava’s taste evolve from yogurt drinks to creating her own epic snacks with iögo yogurt and frozen fruits. Being able to let her create a healthy snack without needing any help is a proud mama moment for sure! We all share the love; it is not just the girls, but both Bruce and myself as well. We recently experienced smoked cheese in a pasta salad and fell in love! 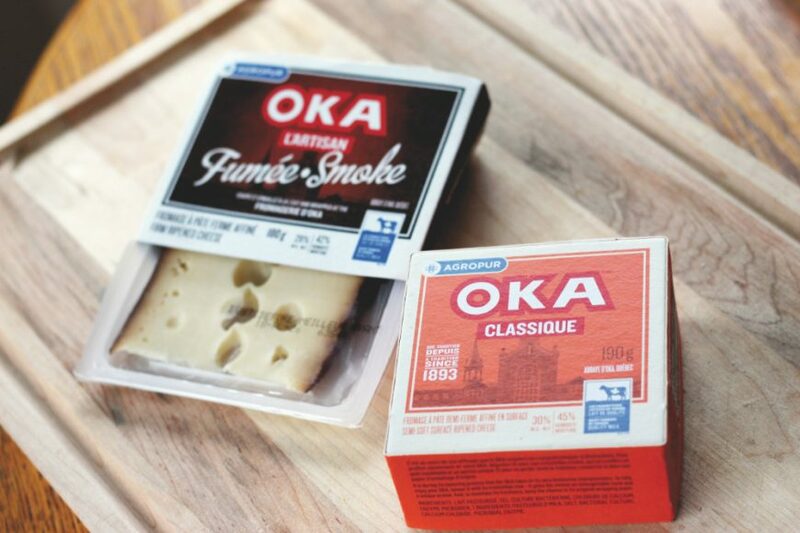 I’ve always been a big cheese fan, but OKA cheese is by far one of my favourites. 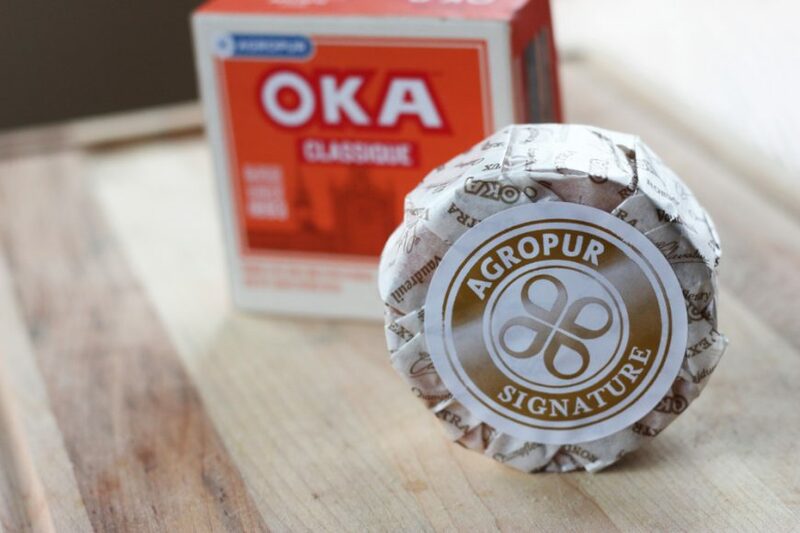 OKA cheese has so many different options including individually packaged portions, which the girls love. 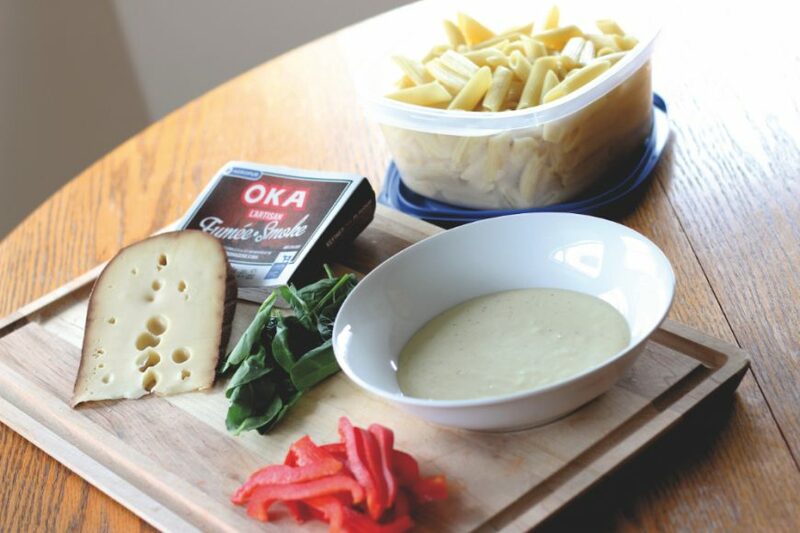 I use the OKA L’Artisan Smoke Cheese in my favourite pasta salad, if you haven’t tried the Smoked Cheese from OKA, you are missing out! So why does your growing family really need dairy? Not only is dairy the flavour of joy, but by supporting the dairy farmers of Agropur, you are supporting Canada’s economy! Agropur is a brand that not only grows with our family, but it also supports all our families. Agropur is more than six billion dollars in sales based on a unique business model of wealth sharing among its members. Now that’s giving back! Comment below and tell us how you support the Canadian economy? Do you share our love for any of these brands? What’s your favourite? Previous articleA Shot Of Turmeric A Day Keeps The Inflammation Away! Dairy has a lot of health benefits. Most people don’t realize the benefits of calcium. The boys love their dairy and that’s great. I am lactose intolerant but still have lactose free dairy products! IOGO is a staple in our fridge 🙂 If we run out, there is tears! Boys are obsessed with IOGO! Can’t get enough Canadian dairy in our home ? 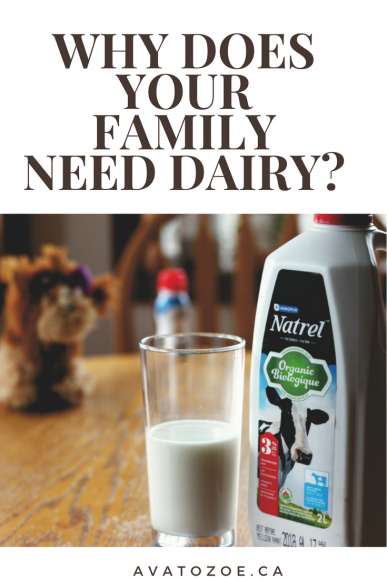 Oh, we swear by Natrel as our milk of choice. It’s only a couple bucks more and it’s so much better. 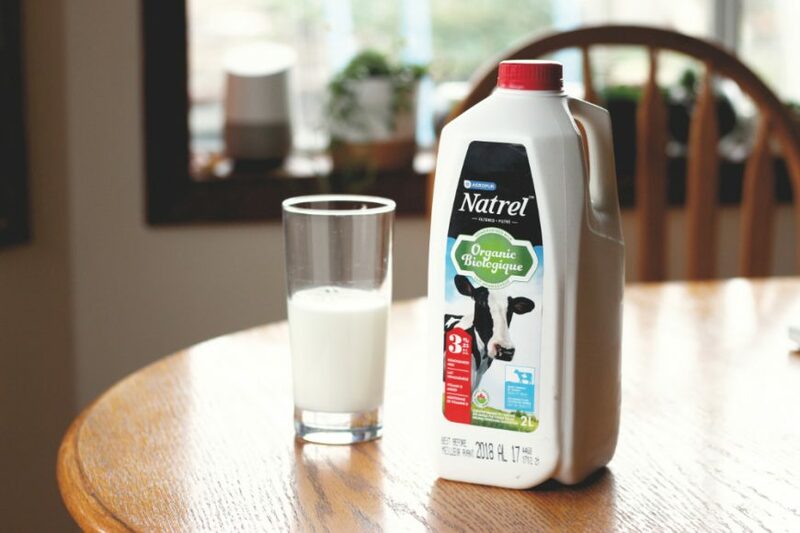 I was surprised at the very pleasant flavour of the Natrel milk – it is hard to describe why, but it just tastes better than the grocery store brand milk. These are all go to items for my kids. They love them! We all enjoy yoghurt, cheeses, milk and these are all so important for children and women too, since women tend to develop osteoporosis if they don’t get enough calcium later on in life. My grandchildren all love the drinkable yoghurt and chocolate milk and would drink both until it came out of their ears if allowed to.